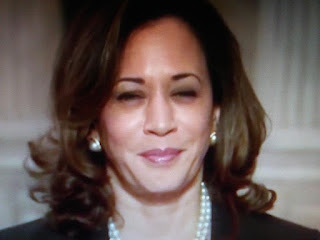 Kamala Harris is a lightweight that is pumped up by the mainstream as a star in the Democrat Party. She hasn't accomplished ANYTHING of note. But, that doesn't matter with the corrupt media. She's already a legend. It’s a myth! Wall Street Journal reports SEN. KAMALA HARRIS HAS A LOT TO SAY about Supreme Court nominee Brett Kavanaugh: The California Democrat's campaign has posted some 3,600 different Facebook ads about him, according to the social media site’s ad archive.